The upcoming short film, Dust, looks really good. 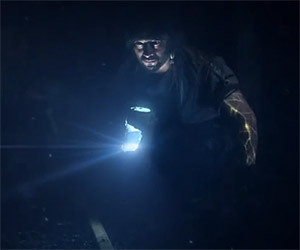 The team has shared a bit of the "behind the scenes" of their video effects used in creating the film. "Even the smallest creatures can impact the balance of nature." This trailer for the upcoming short film, Dust, looks incredible.